Save the dates. 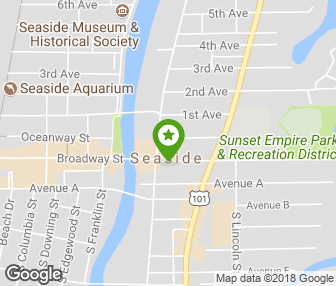 2019 Seaside First Saturday Art Walk dates. Celebrating 15 years in 2019. Visitors meet artists, snag appetizers by favorite restaurants or personal chefs, view artist demonstrations and, oftentimes, enjoy live performances in music. The event is free and is open to the public. The Art Walk is all about seeing art in the galleries and boutiques located between Holladay and Broadway in the historic district of downtown Seaside. December window displays in the Gilbert neighborhood are, truly, a holiday greeting card. 2018 photo postcard by Linda Fenton-Mendenhall commissioned by Fairweather House and Gallery for Seaside First Saturday Art Walk. Fairweather House and Gallery located at 612 Broadway St. Seaside Yarn and Fiber located at 10A N. Holladay Dr., and SunRose Gallery located at 606 Broadway Street. Westport Winery located at 810 Broadway St., The Whet Spot located at 12 N. Holladay Dr., Beach Books located at 616 Broadway St., Shine Fair Trade located at 609 Broadway St. (gnome) and City of Seaside intersection at Broadway Street and Holladay Drive. 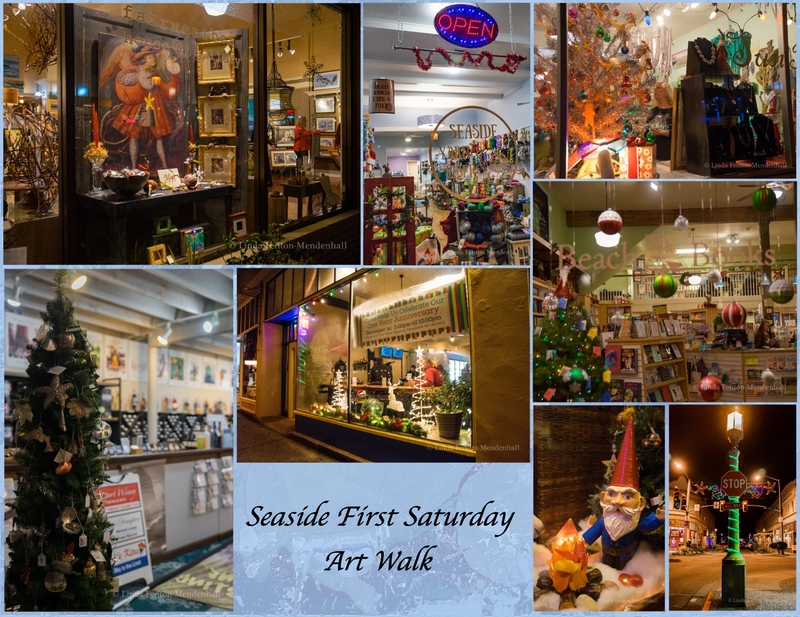 Celebrating 15 years in 2019, the Seaside First Saturday Art Walk, is a free event and is open to the public. 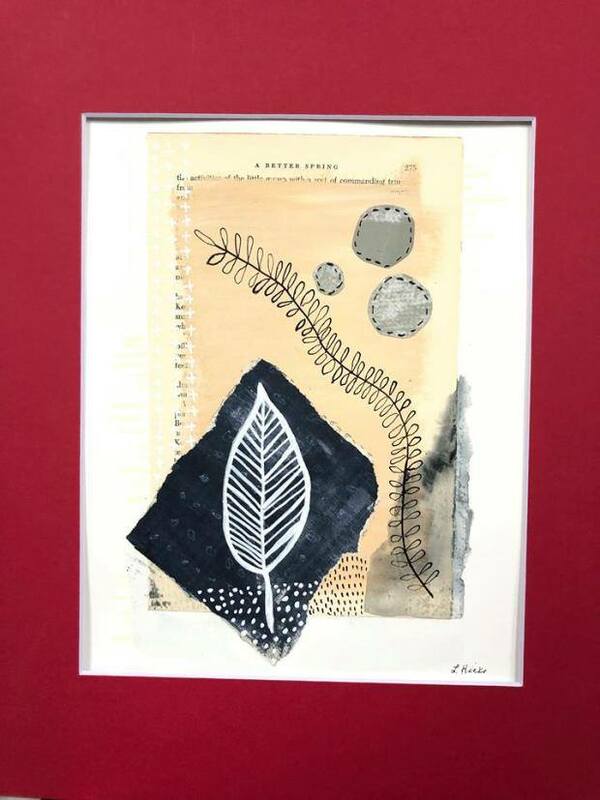 The Art Walk is all about seeing art in the galleries and boutiques located between Holladay Drive and Broadway Street in the historic district of downtown Seaside. Map courtesy of KP Graphic Arts. 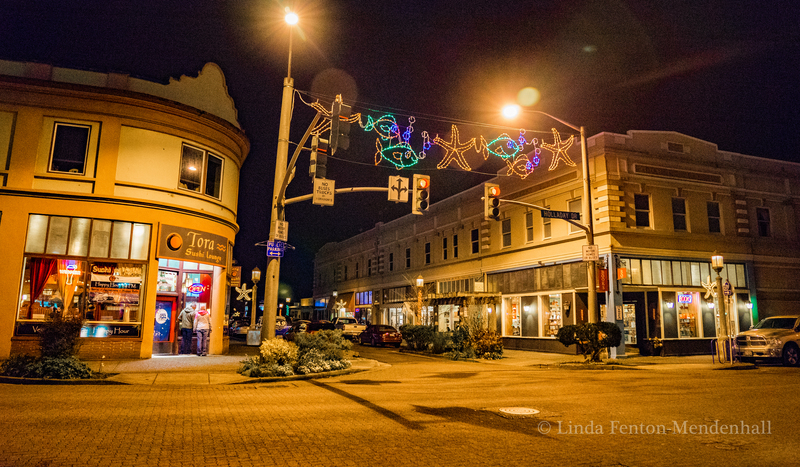 The Historic Gilbert District in downtown Seaside, on the corner of Broadway Street and Holladay Drive. 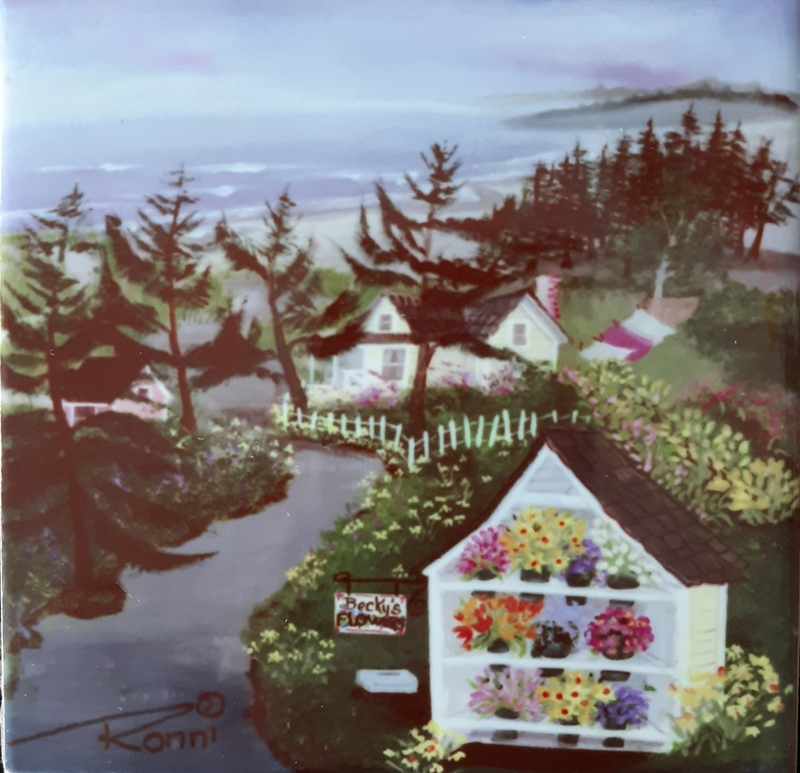 2019 Seaside First Saturday Art Walks. Please note: There will no Art Walks in January or February. For more photos, go to www/facebook.com/ Seaside First Saturday Art Walk. Thank you, http://www.coastweekend.com/ The Daily Astorian. Thank you! http://www.coastweekend.com/ The Daily Astorian. 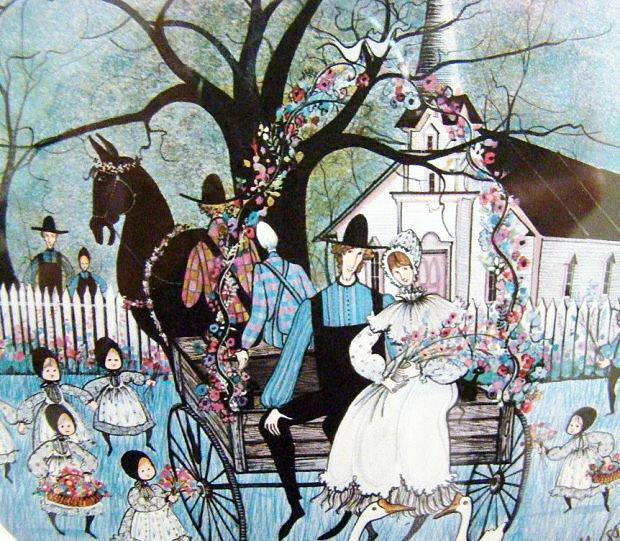 Find additional original art during the day at Dough Dough Bakery, 8 N Holladay Dr.; Hold Fast Gallery, 611 Broadway; Seaside Antique Mall, 726 Broadway; and Seaside Coffee House, 3 N. Holladay Drive. And, too, grand opening at Seaside Yarn and Fiber, 10A N. Holladay Drive!!! 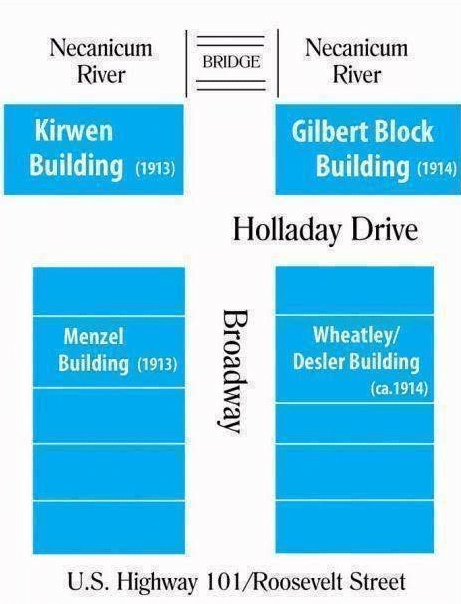 Find dedicated parking on the corner of Holladay and Oceanway, courtesy of the property owners of the Gilbert Block Building, Avery Loschen and Will Perkins. Welcoming Seaside Yarn and Fiber to the neighborhood. 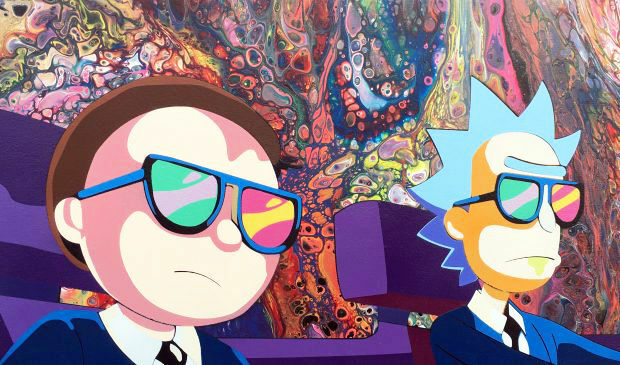 Exclusive, limited-batch colorways…”Neon Sunset”! 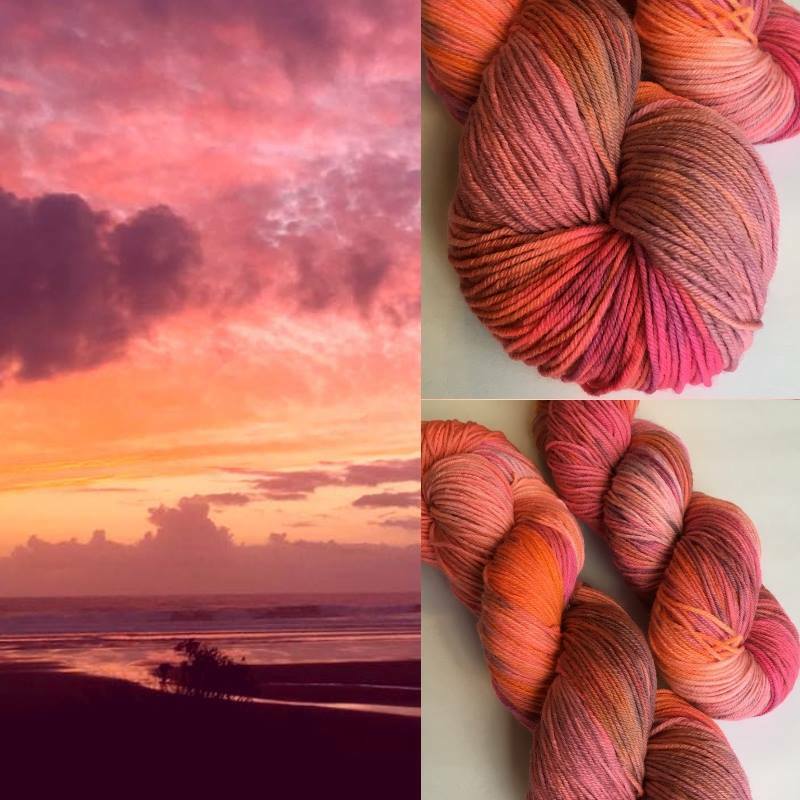 *This yarn was hand-dyed using natural dyes from Peru, yielding a super bright, vibrant color you just have to see in person to believe!! Saturday, October 6th from 5-7pm. 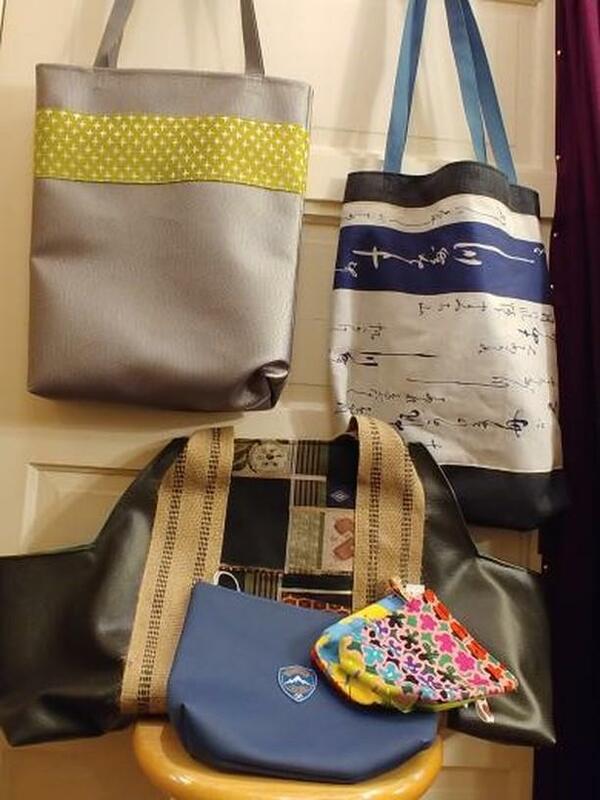 50 FREE project bags + surprises for the first 50 thru the door! All night we’ll be having giveaways, special one-night discounts and more! You won’t want to miss it!! 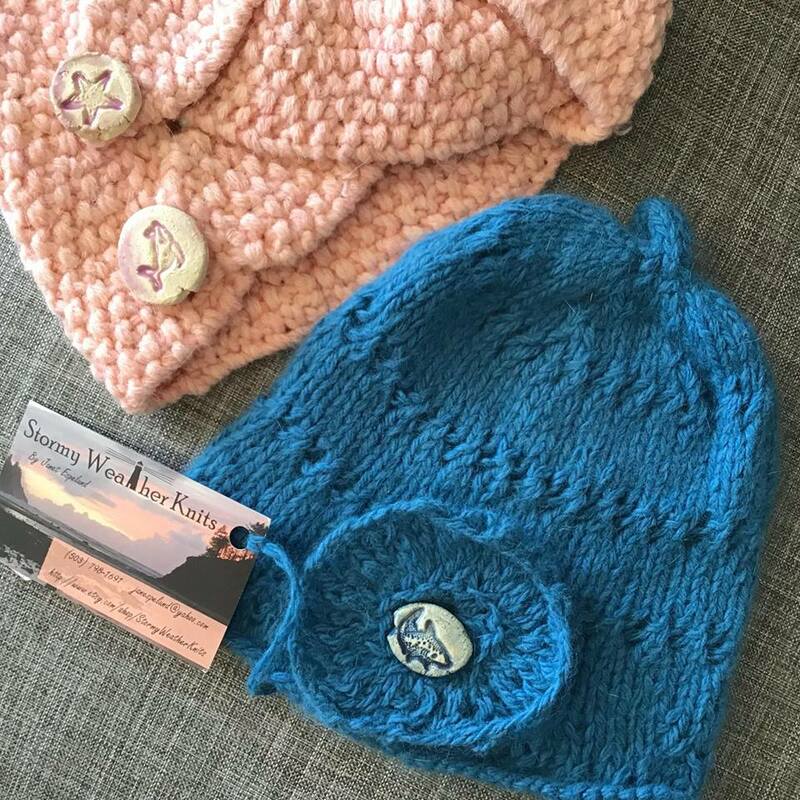 Seaside Yarn and Fiber is excited to offer a selection of locally-crafted and one-of-a-kind items you won’t find anywhere else! We love to support local and look forward to seeing you all in the shop very soon! Craving #handdyedyarns? 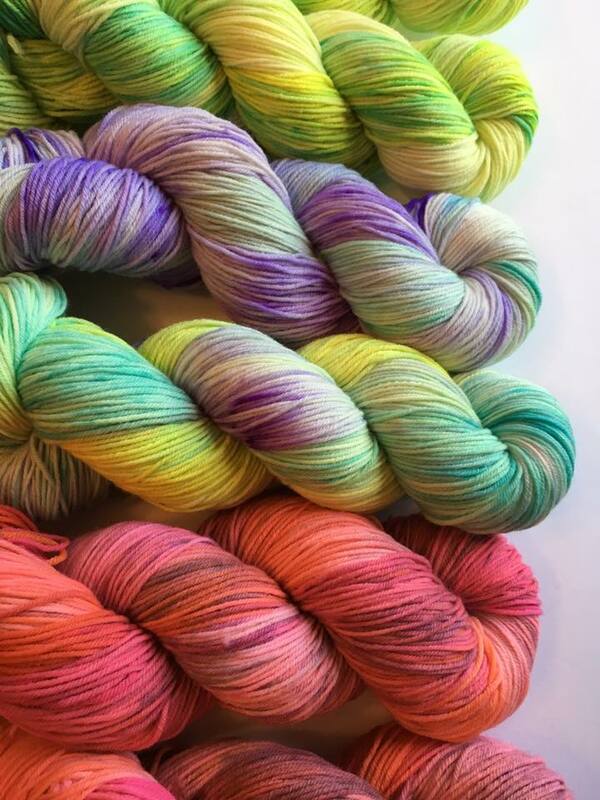 Sharing a sneak-peek of some of the exclusive colorways, dyed just for Seaside Yarn and Fiber! These fun colors (and more!!) 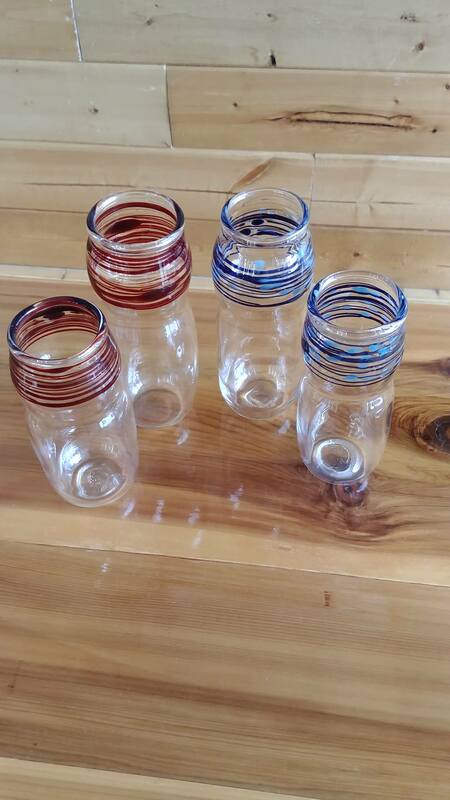 will be available at our new retail location, coming soon to downtown #SeasideOregon. 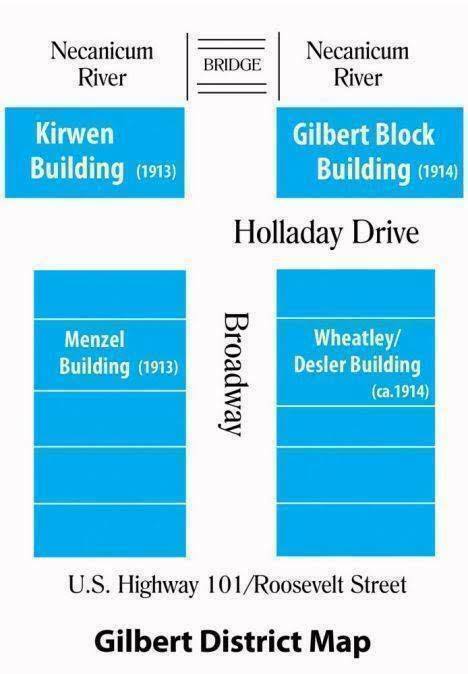 Dedicated parking for the Historic Gilbert District is to be found on the corner of Oceanway and Holladay. From Pacific Coast Highway 101, turn west on Broadway. 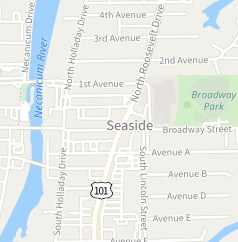 The first two blocks on Broadway is the historic district of downtown Seaside. Thank you http://www.coastweekend.com/ The Daily Astorian! And, too, thank you SEE+DO/ Coast Weekend calendar editor suggested events August 30, 2018!!! Paul Brent Pop-Up Gallery and Studio. September 2018. 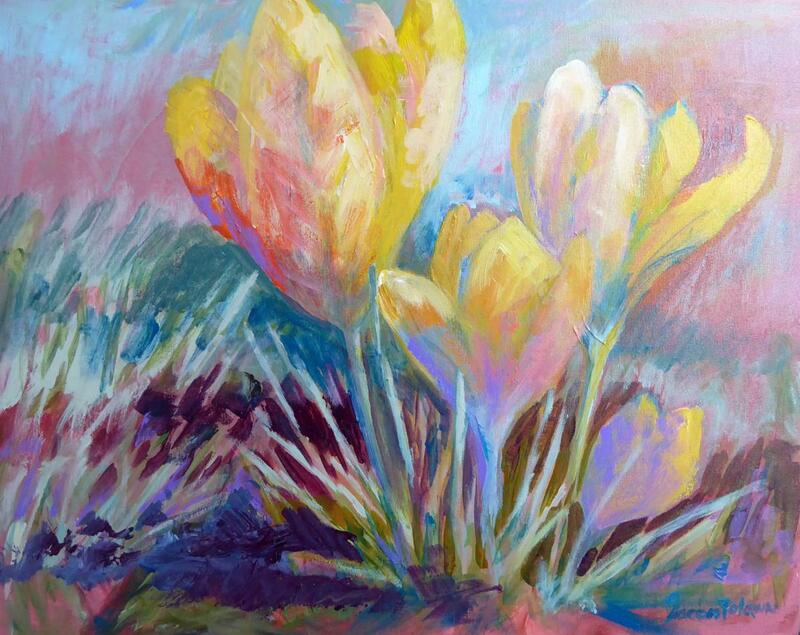 Artist Paul Brent will be showing new watercolors completed on a recent trip to France. The new works feature scenes of Paris, the Normandy Coast and the villages and châteaux of the Loire Valley. 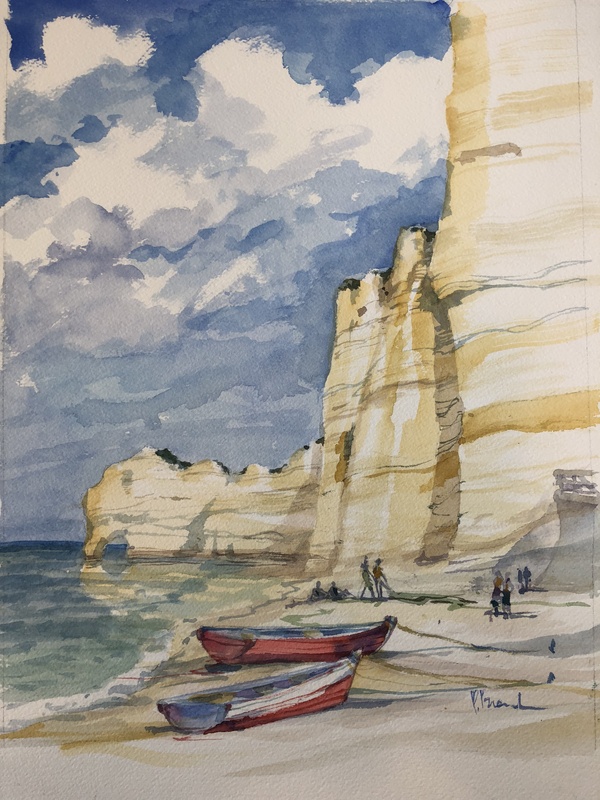 Limestone cliffs of Normandy reflect the towering parapets of castles and cathedrals in watercolors that reflect the national romance of the Impressionists. 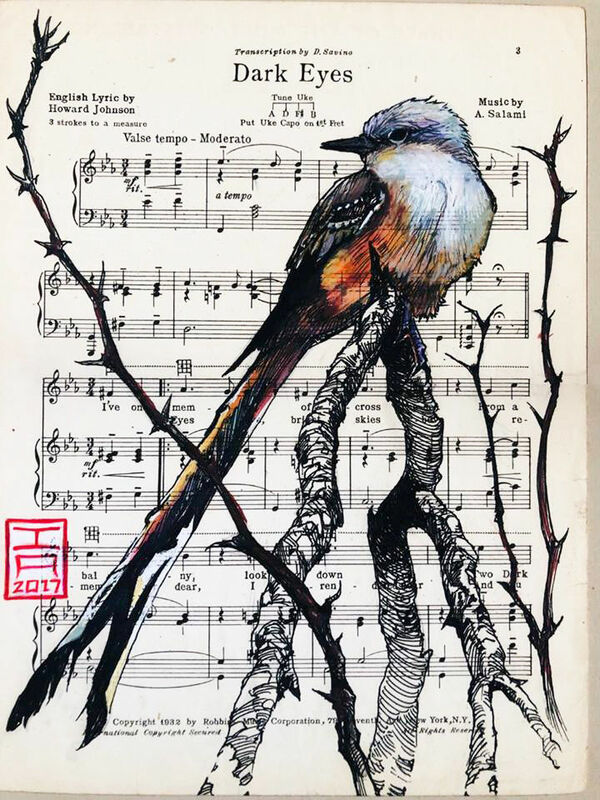 Come visit with Paul Brent about this experience in his second year in a Pop-Up Studio on Broadway is co-sponsored by the Gilbert Block Building and Fairweather Gallery. Sponsored by the Gilbert Block Building and Fairweather’s. 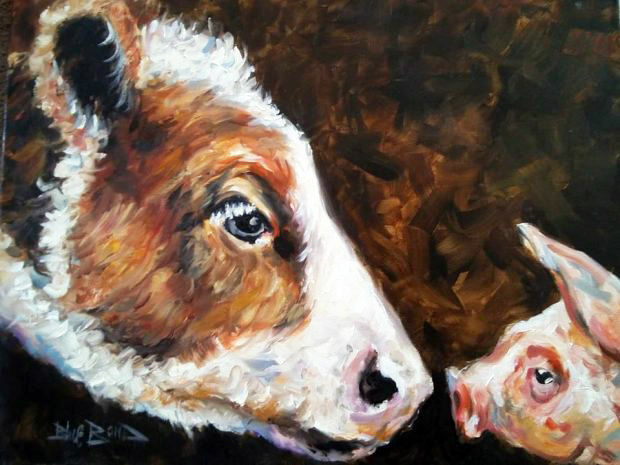 Classes will be kept to a maximum of 12 participants and no prior experience with painting is necessary. $45/ person. All materials provided. A minimum of 5 participants is necessary for the class to make.